Posted August 28, 2015 by Denise Jenkins & filed under Uncategorized. If you managed to take advantage of low-cost airfare while booking Labor Day travel, you must have been thrilled with the more reasonable prices. 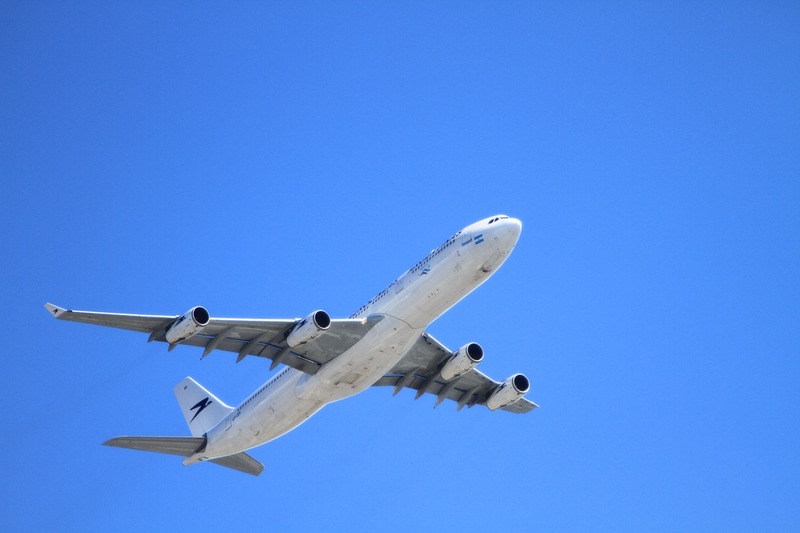 It’s a fact: Airfare prices dropped precipitously over the month of August! While this is a boon for travelers, it comes with a cost that can’t be measured in dollars – extra-crowded airports and packed flights. In a 3% increase from 2014, it’s been estimated that 14.2 million people – 2 million people per day! – will be flying between September 2nd and September 8th. This includes 1.6 million international travelers. Looks like you’re not the only one who took advantage of those deals. As with all busy holiday travel, certain rules apply. Just as we reminded you back before the July 4th holiday, it’s important to carry an extra dose of patience while traveling during summer’s last hurrah. Arrive at the airport with plenty of time to spare – especially if you’re traveling on Friday, which is projected to be the busiest day for all airlines. Not only are long security lines an issue, you never know when a system will fail at the check-in counter or when some other situation outside your control will occur. If you have a choice between the left line or the right line, go left. Research has suggested that because most people are right handed they unconsciously tend to veer right. Following this logic, the left line should be easier to get through. Download the My TSA app, which will give you the heads up on wait times – and let you know if there’s a lesser-used security area you can head to, instead, to get through quicker. Empty your pockets! How many people have you witnessed holding up the security line because – oops! – they had keys, change and all sorts of strange things in their pockets? Probably quite a few. Be kind to yourself and the people behind you by cleaning out your pockets and ensuring that your carry-on liquids are in clear bags in advance of getting into line. Pack light – really light. If you can get everything into a carry-on, do it! It might require some very creative work, but many travelers manage to pack for long trips using nothing more than a carry-on. You can find tips everywhere online, so take advantage of them. And as always, if you’re traveling internationally, make sure your passport and visa are in order. Be sure to contact us here at Iratex Passport & Visa Services if you need any help!